Anytime you plan on adding hair color to your appearance, there are many things to consider such as the right products to choose, how your hair profile will respond to the treatment, and how to maintain your color moving forward. Instead of just diving into a new look on a spontaneous note, ask your Boca Raton hair stylist for advice on the best direction for your hair before you sign up for an appearance you don’t love. 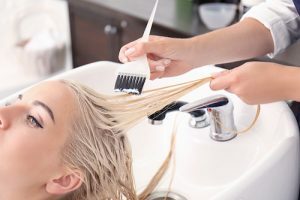 With regards to going blonde in particular, there are even more things to consider before you make such a big decision. Let’s go over some of the short and long term effects on the hair to keep in mind before going blonde. As many of you already know, the steps of each hair color appointment may differ depending on the current color of the hair. For instance, lighter colors of hair that are only being altered a fewshades can get away with a simple coloring. But when it comes to naturally dark hair colors, 1-2 steps of bleaching the hair will have to be done before even attempting to add color. That means that as your hair continues to grow, you’ll need to continually bleach the incoming dark strands to keep one tone of color throughout. Furthermore, the current quality of your hair should be considered before adding color because the chemicals found within many hair dye products can be damaging to sensitive hair profiles. Even if your hair is strong and resilient, be fully aware that maintaining blonde hair for those with naturally dark hair will be a commitment that ultimately will weaken your hair integrity in the long run. Professional hair stylists at Dapper and Divine hair salon in Boca Raton can assist you with planning out a long-term schedule for maintaining your hair color and preventing breakage. After a successful coloring transition from dark to light, it’s important to pay extra attention to your hair afterward. Re-achieving hydration is key after coloring, so don’t be afraid to try using a hair mask treatment to balance out the moisture. 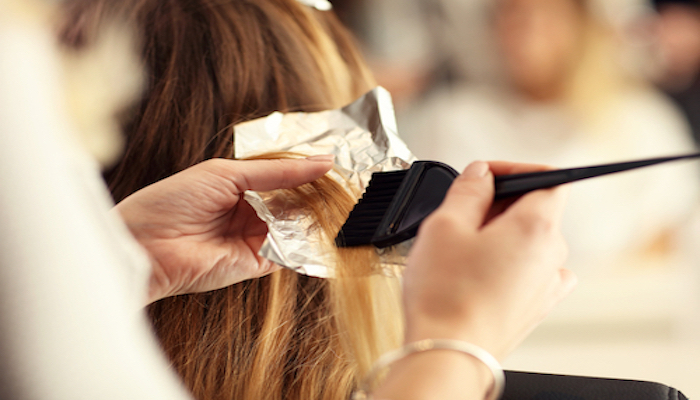 There are three things to keep in mind when visiting your Boca Raton hair stylist for coloring. Firstly, bring in multiple reference photos to display the exact kind of color and hairstyle you’re hoping to achieve. 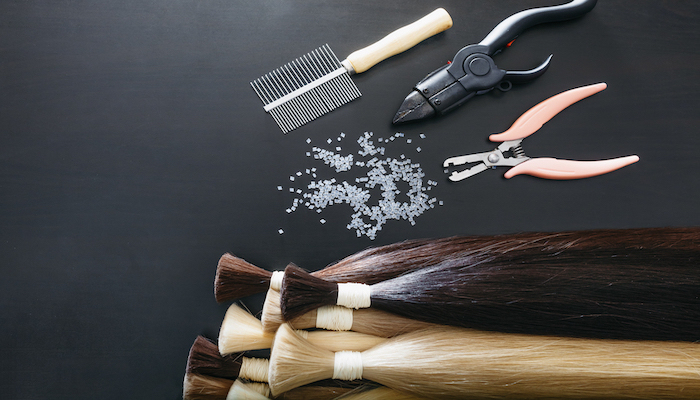 Having a reference can help save time discovering the perfect product, and your Boca Raton hair stylist may have more specific suggestions toward your hair profile. Second, consider the fact that you don’t have to go completely blonde because there are services which highlight the ends of your hair instead of every single strand. For those wanting a less serious commitment to hair coloring, adding a few highlights would be the way to go. Lastly, when visiting an establishment like Dapper and Divine hair salon in Boca Raton, it’s important to trust in the greater wisdom of your stylist. 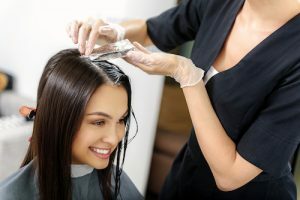 It is, of course, their job to meet your vision for how you’d like your hair to look, but they can fill in the gaps where necessary, recommending different ideas along the way. Out of the many hair salons in Boca Raton, Dapper and Divine supply unmatched artistry with evolving knowledge of the hair care industry today. These are just a few things to consider before going blonde, so if you have these facts checked off, then it’s time to go for it!